Check your ghoulish decorations, if any are broken or damaged, do not use them. Are your items and decorations meant for outdoor use? 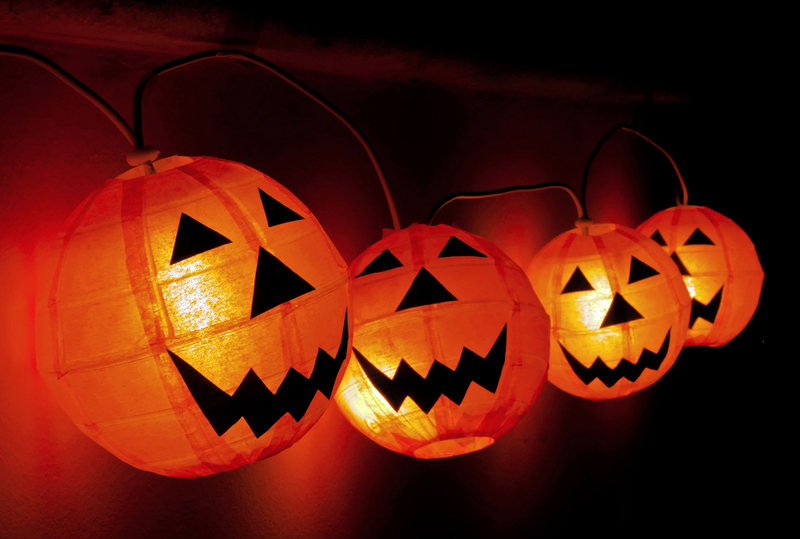 Only use Halloween decorations which are fit for their purpose and meet proper safety standards. Cables are a trip hazards, so make sure they are secured and positioned away from where guests and visitors will be walking. Never overload sockets and ensure that a residual current device is used to shut down the electrical current should anything malfunction. When the party is over switch everything off and think safety first. Having additional lighting and CCTV installed by NICEIC electricians in Stafford, which Excel Electrical Contractors are, will enable you to see any spooky visitors arriving. Additional security during the darker months is always useful for your home or business. But these are a great feature to have for peace of mind at any time of the year. A deterrent for potential intruders as well as ghouls, monsters and other creatures of the night! To ensure that your Halloween doesn’t turn into a living nightmare, having a safe and fully functioning electrical infrastructure is essential. We rely on this for Halloween décor and many other events throughout the year. Getting sockets and lighting and CCTV installed by reputable electricians in Stafford is essential. Cutting corners by trying to do electrical work yourself or getting an unqualified person to do the work for you is a recipe for a hair raising and expensive disaster. Not only is this potentially deadly, it will actually cost more to have the work put right by an NICEIC electricians in Stafford. To get a quote from Excel Electrical Contractors, please contact us today.